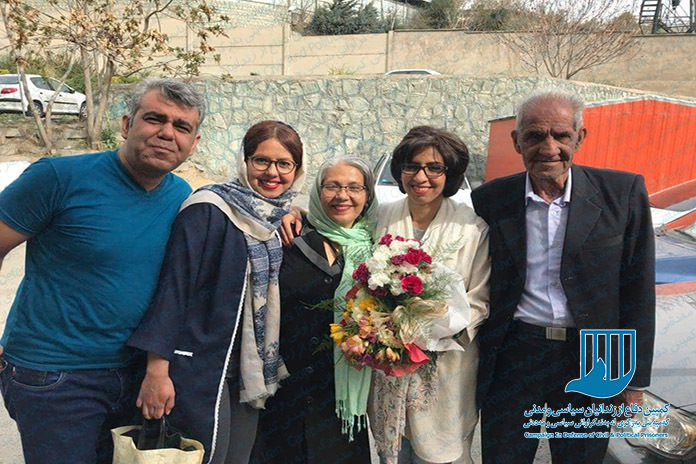 Ms. Sima Kiani (سیما کیانی), a Bahai resident of Shahr-e Rey (on the outskirts of Tehran), was released from Evin Prison in Tehran on September 1, after serving a one-year sentence on charges of “propaganda against the regime.” She was arrested by Security Forces for the first time on March 8, 2017 and was freed on bail of 200 million Tomans (equal to $US45,000) in early April 2017. The photograph I have chosen dates from that time. 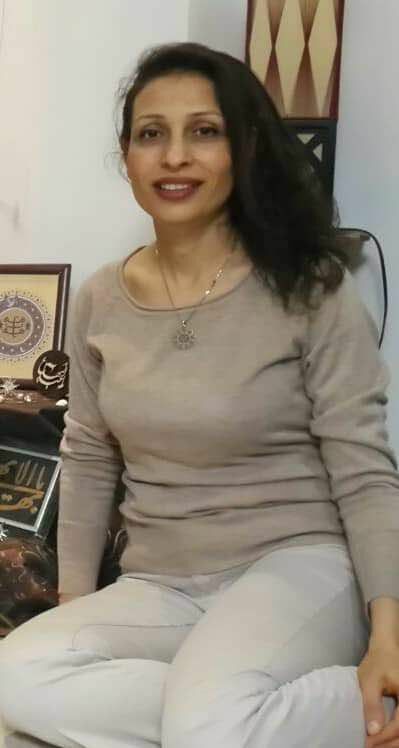 At the time of her arrest, all of Ms. Kiani’s Bahai books and images, articles, CDs, and her personal computer, were confiscated. 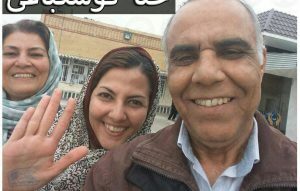 On January 27 she was tried and convicted on the charge of propaganda against the regime, and sentenced to one year in prison by the Shahr-e Rey Revolutionary Court. She began her sentence immediately after the trial. 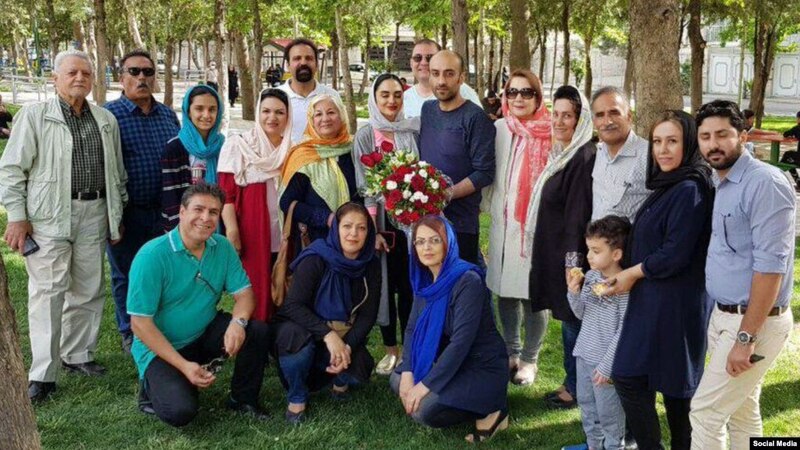 Navid Khanjani (نوید خانجانی) has been released from Rajai Shahr prison, near Tehran. Mr. Khanjani’s original 12-year sentence was due to his peaceful activities in defending human rights and the right to education. With the implementation of Article 134 of the Penal Code, the diverse charges against him were integrated, and he was sentenced to five years in prison with a release date on June 6, 2017. At the last moment he was informed that his one-year sentence from a different case was being implemented immediately and he would remain in prison. An informed source at the time of sentencing (February 2011) said that “During the trial, the lawyer’s defense was basically not considered.” Mr. Khanjani, has not been allowed any furlough since his detention in August 2012. Mr. Khanjani’s one-year sentence, now completed, is due to the “Sarand Camp Case.” He was one of 35 civil society activists who had gone to Varzaghan in East Azarbaijan on August 11, 2012 to help the earthquake victims. They were arrested by the police and their camp was shut down. Most of the activists were released, but due to his existing sentence of 12 years, Mr. Khanjani remained in custody. Hamid Rezataghipour, May 2, 2018. 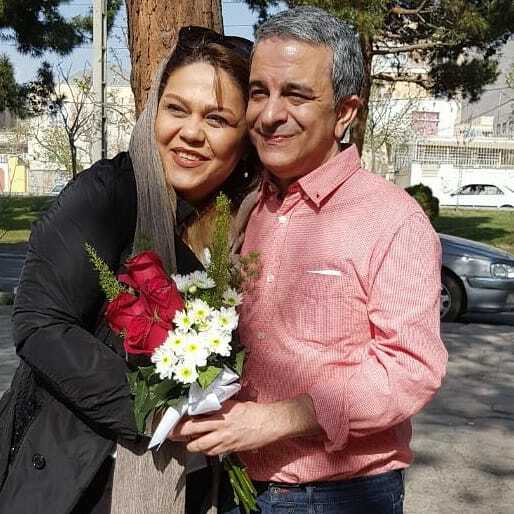 Mr. Saba Golshan ( صبا گلشن ) has been granted conditional released from prison in Isfahan, after two and a half years in detention. As I reported yesterday, he was released with Shahram Eshraqi (شهرام اشراقی) on April 30, and recalled to prison a few hours later. After spending one more night in prison, he has been granted conditional release. Shahram Eshraqi (شهرام اشراقی) was released from Isfahan Prison on April 30, after two and half years’ detention. he began his on October 11, 2015, and was granted a one-month furlough for medical treatment in February-March 2017. He suffers from a respiratory ailment, and is a veteran of the Iran-Iraq war, when he served in the front lines. This is the fourth time he has gone to prison for his Bahai beliefs. He was arrested by agents from the Ministry of Intelligence on July 31, 2012, along with four other Bahais. 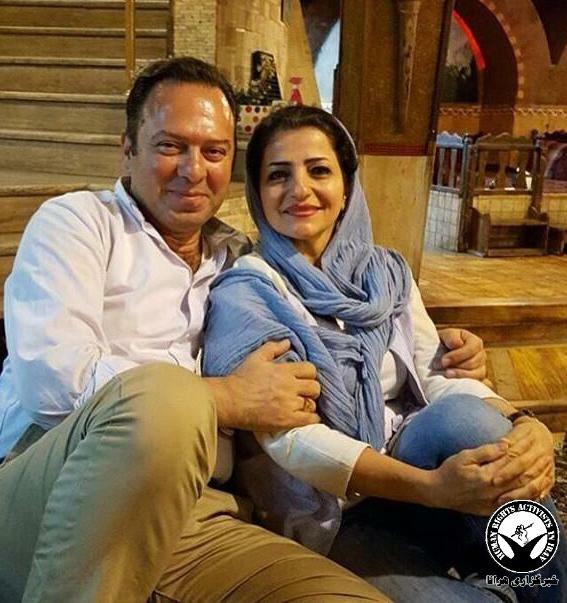 He was sentenced to 3 years in prison and a one-year suspended sentence, in a mass trial of Bahais held in a court in Yazd. His mother-in-law, father-in-law and sister-in-law were among the Bahais executed in Shiraz in 1983. 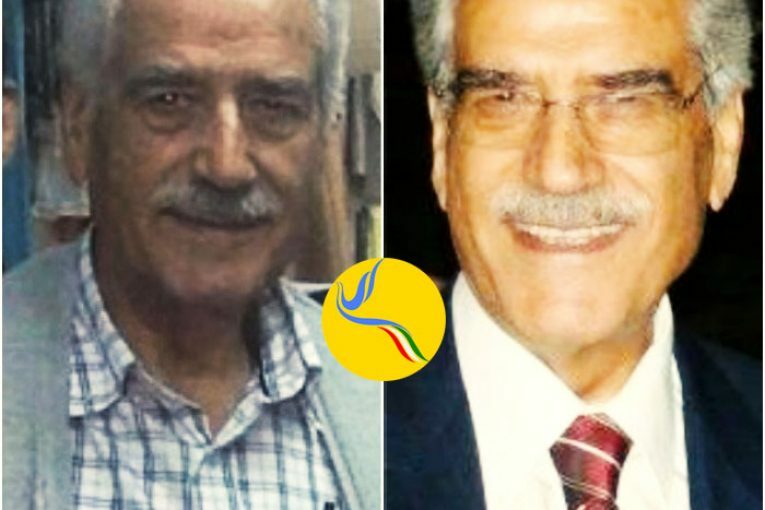 Mr. Saba Golshan ( صبا گلشن ), a Bahai who was arrested and tried in the same process as Mr. Eshraqi, was released along with Mr. Eshraqi, but an hour later was summoned to return to prison. There has been no further explanation. He is serving a three-year prison term, plus one year suspended. he suffers from severe cardio-pulmonary disease, and has been granted medical furloughs of at least two months, for surgery and other treatment, during his time in prison. Human Rights in Iran, February 23, 2018. 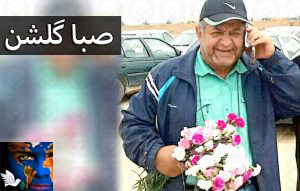 On February 22, Jamaloddin Khanjani (جمال الدین خانجانی), one of the imprisoned “Yaran” (national facilitators for the Bahais in Iran), was returned to Raja’i Shahr prison, located about an hour west of Tehran. He is 84 years old (not 86 as previously reported) and was taken to a hospital cardiac care unit following a recent heart attack in prison. He is reported to have undergone surgery in hospital. Doctors have warned that he should be under constant care and that prison conditions are not suitable for him. However he has not even been granted the normal right to prison furlough during his time in prison. He is nearing the end of a 10-year sentence for his work in serving the Bahai community in Iran. The sentencing judge was the notorious human rights abuser, Judge Moqayesseh (قاضی مقیسه). Mr. Khanjani had had heart surgery before entering prison, and suffered a previous heart attack in prison, in January 2014, when he was taken to Pars Hospital in Tehran for treatment.